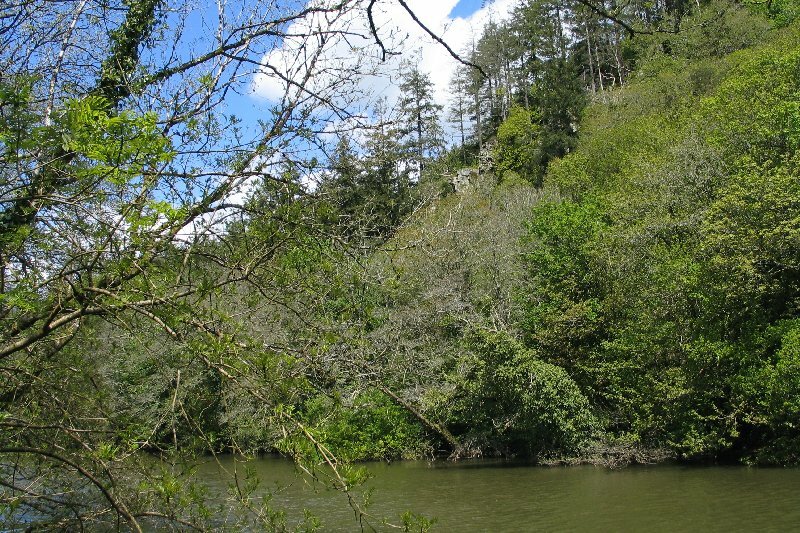 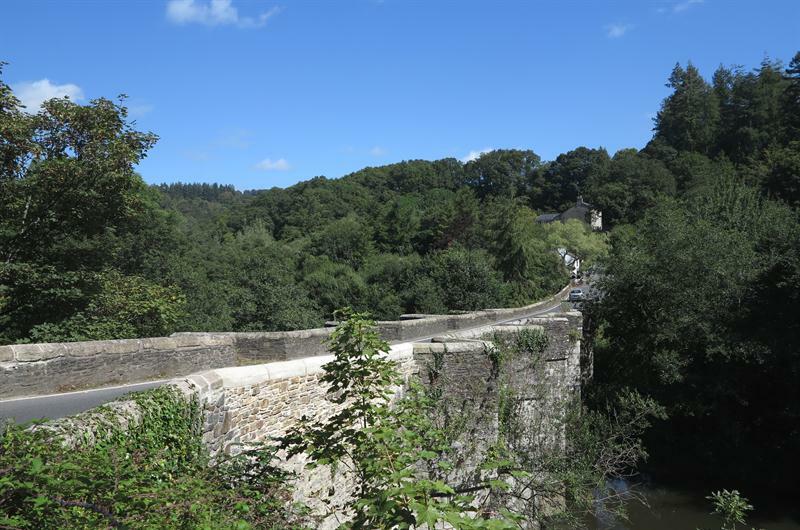 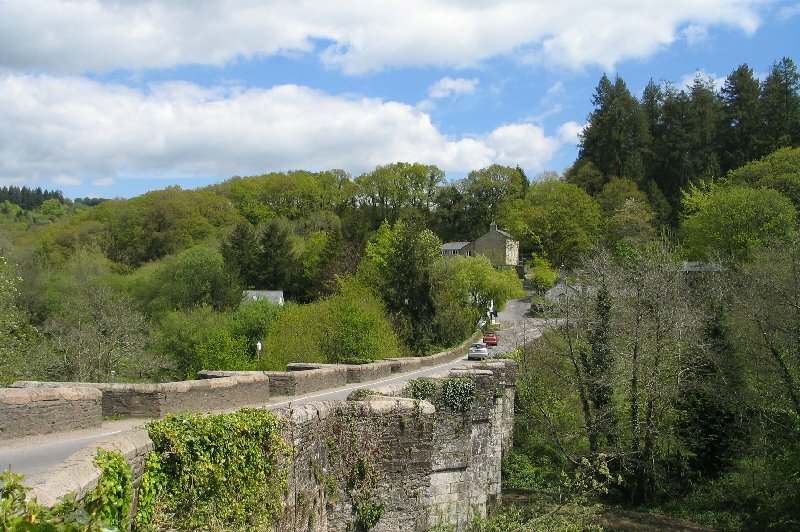 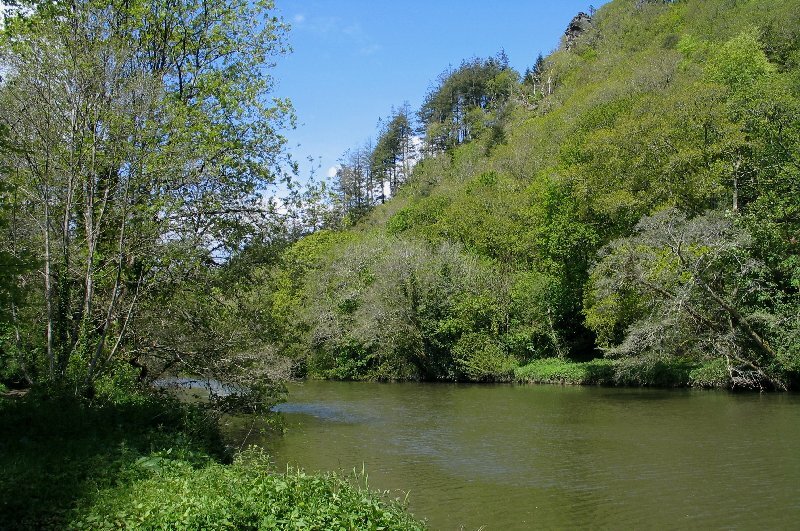 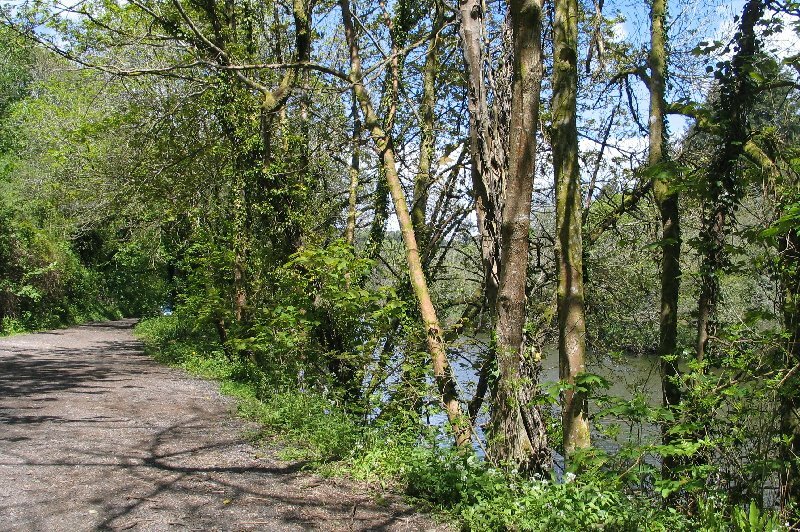 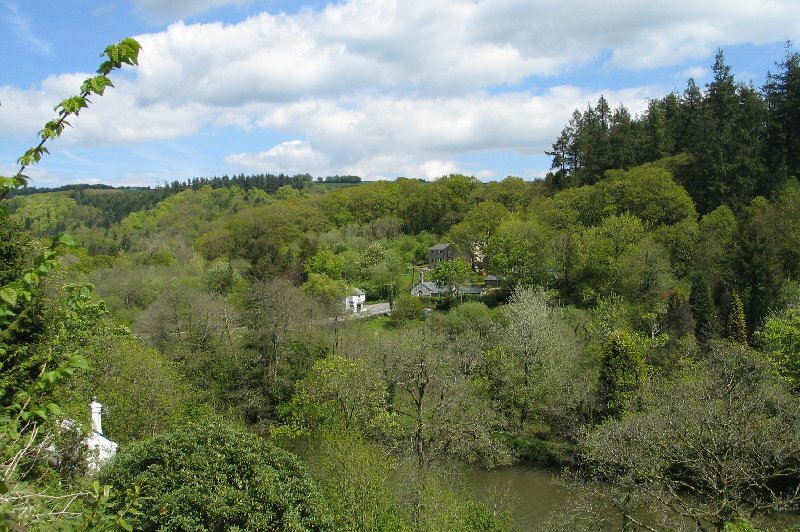 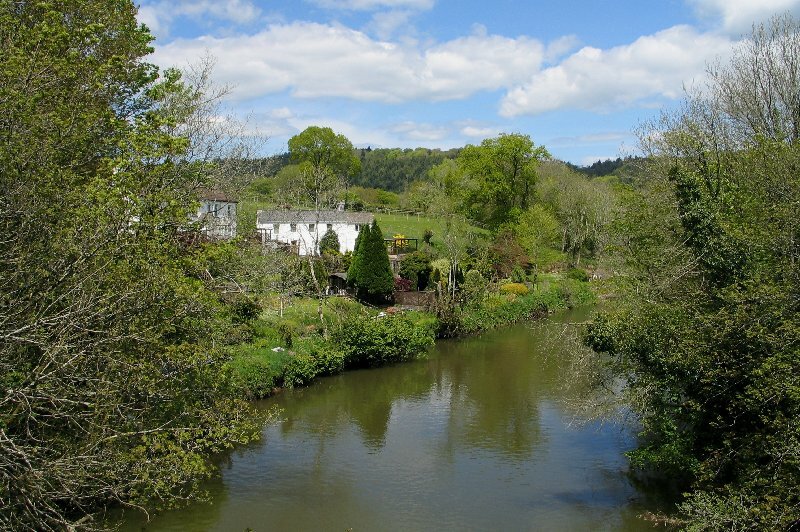 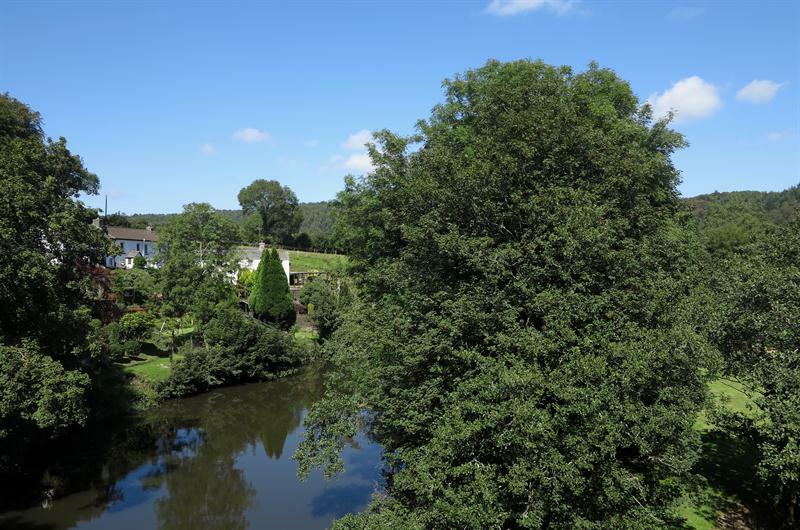 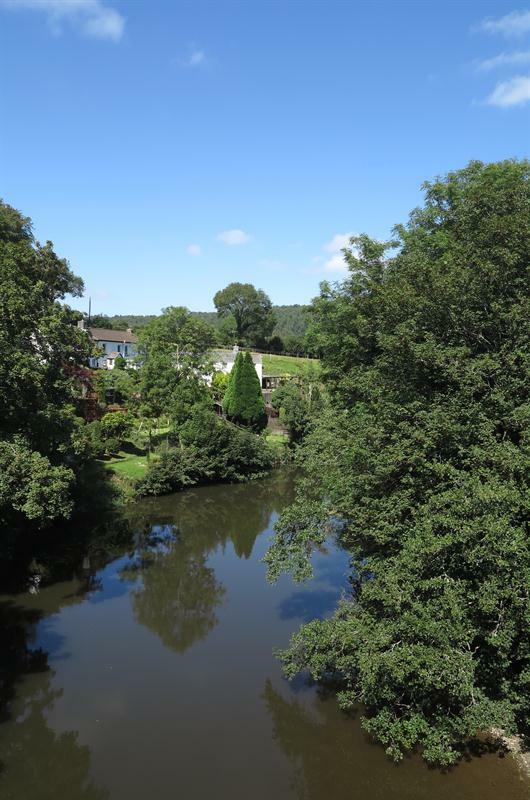 and pubs and a nice woodland walk along the banks of the Tamar. 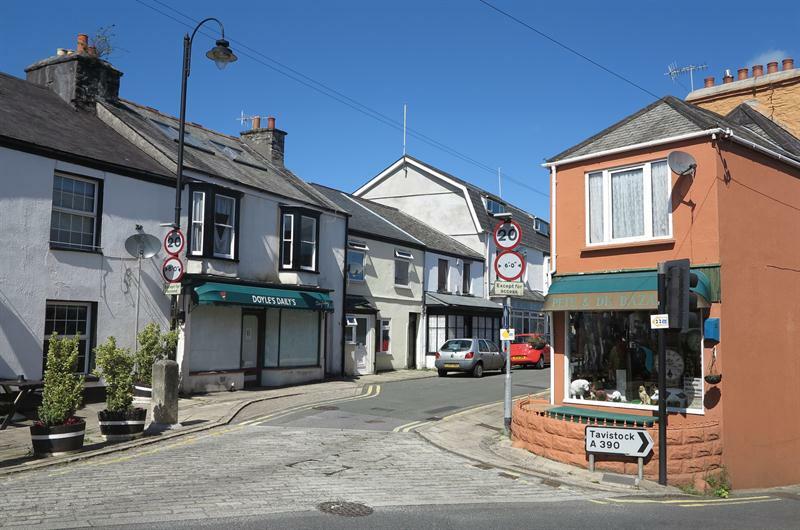 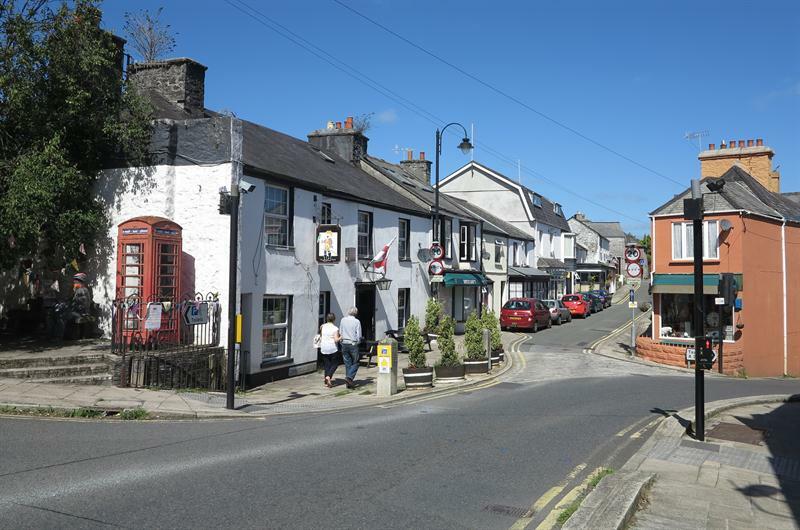 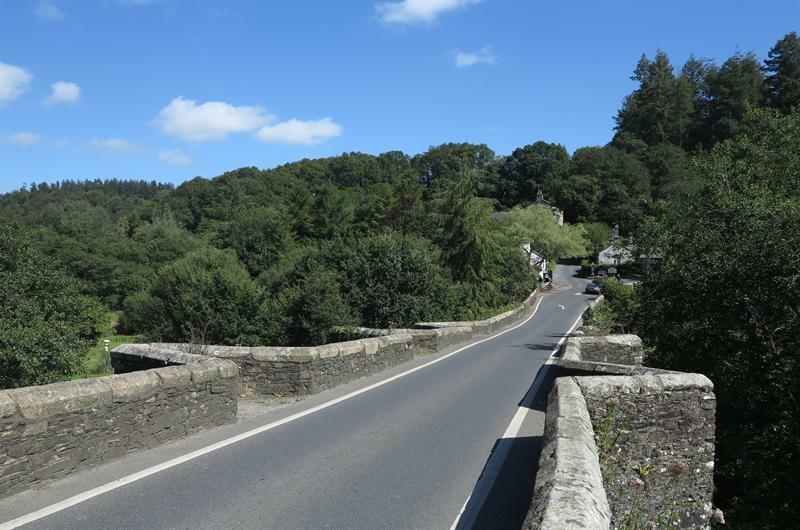 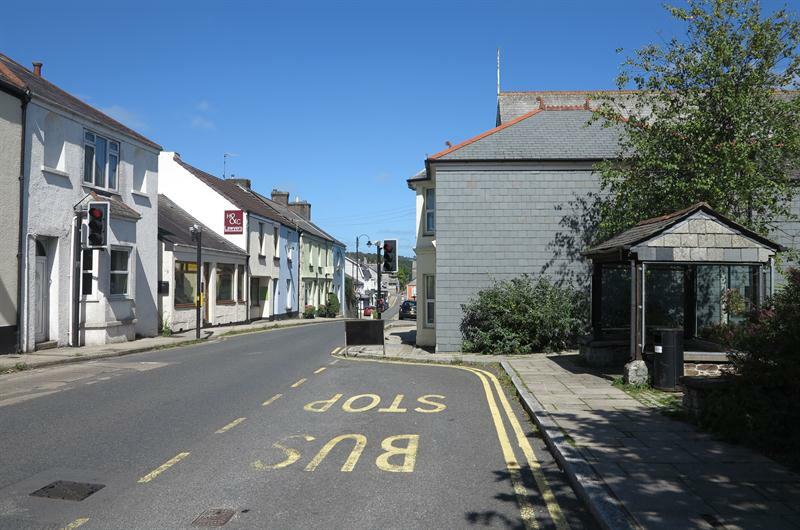 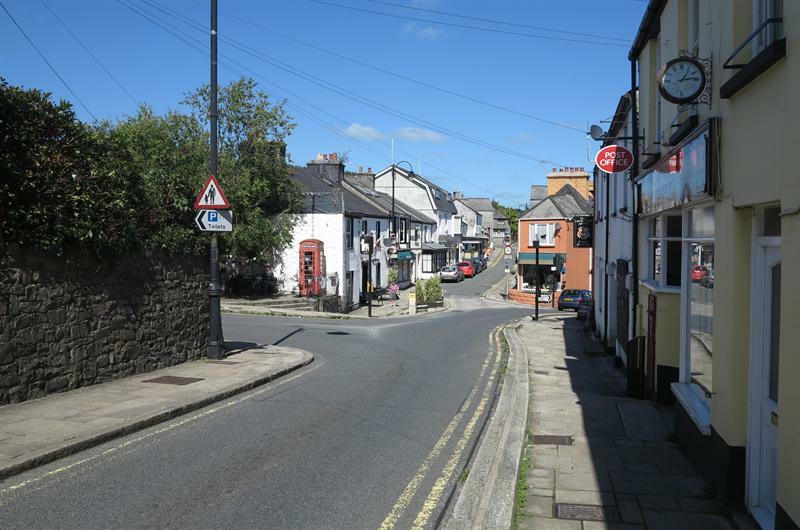 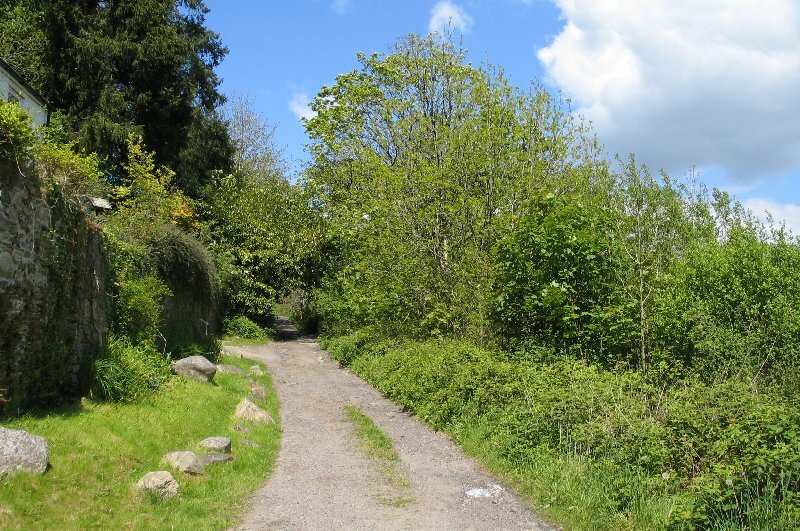 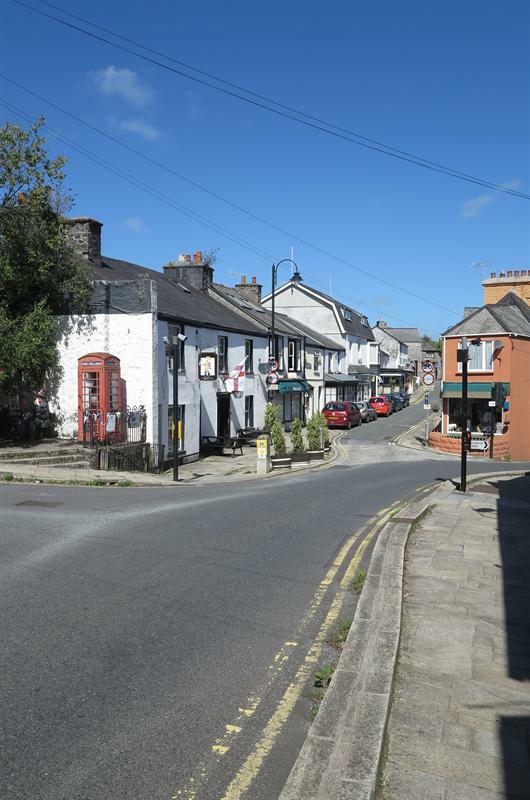 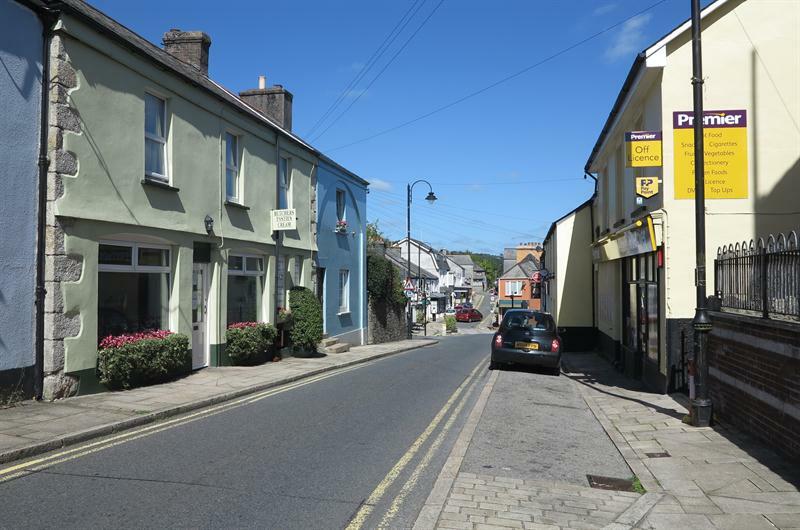 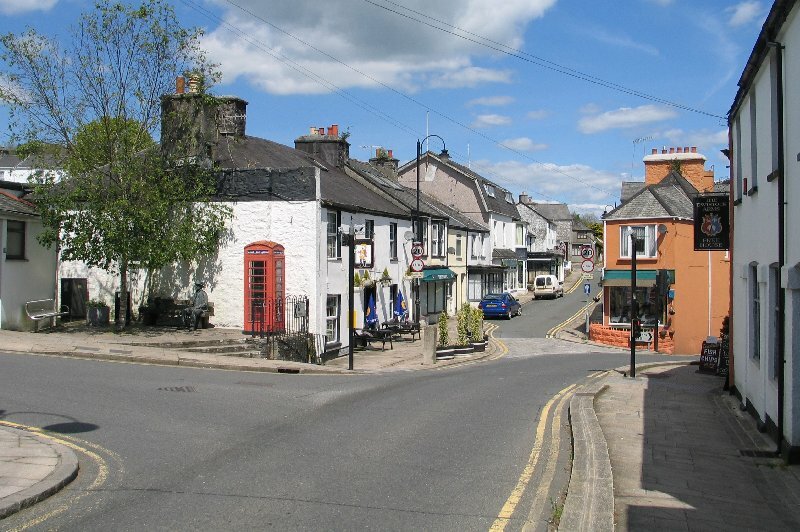 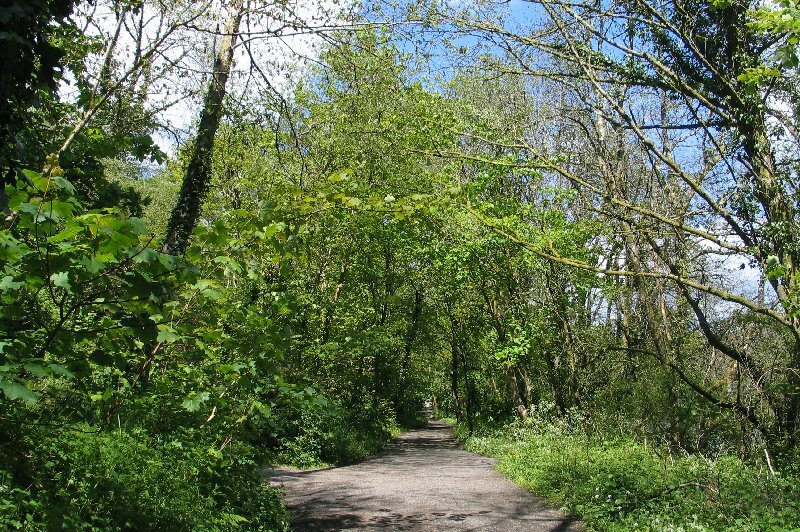 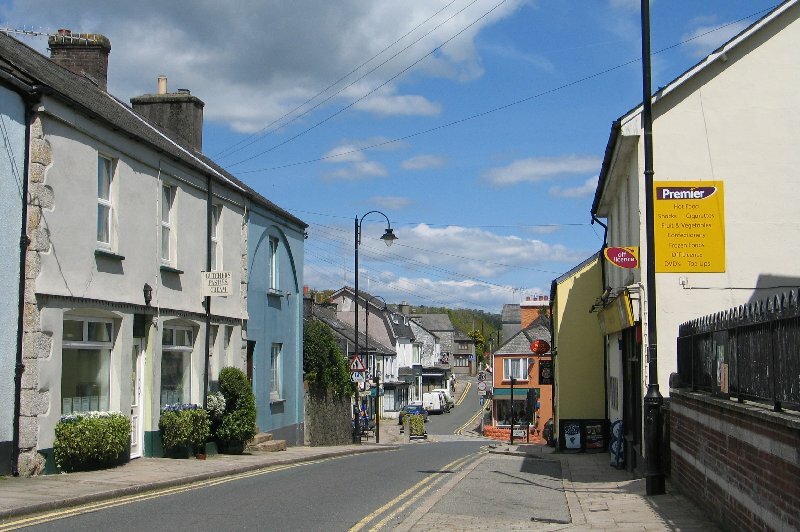 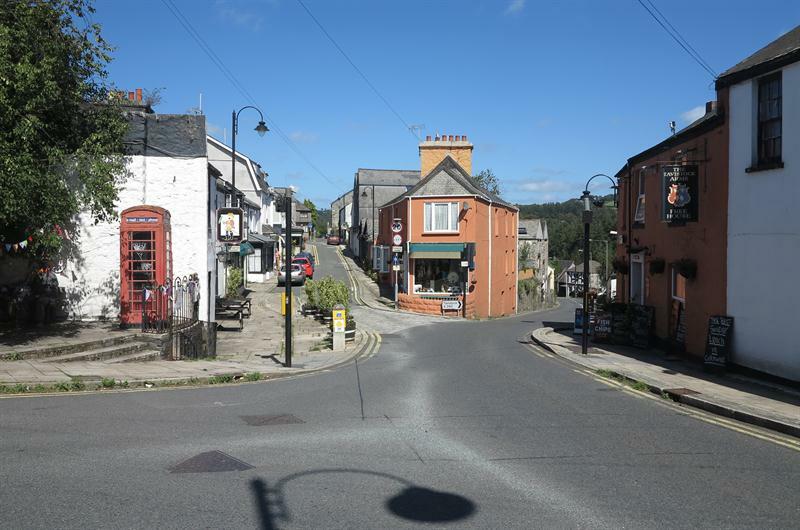 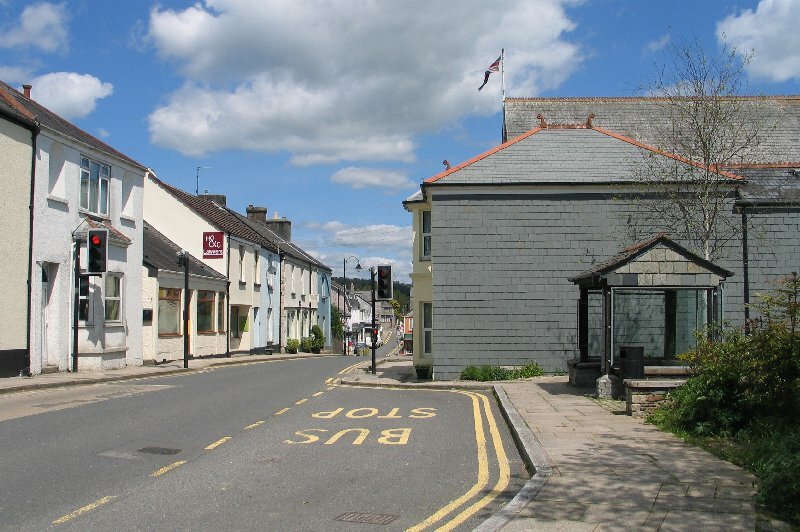 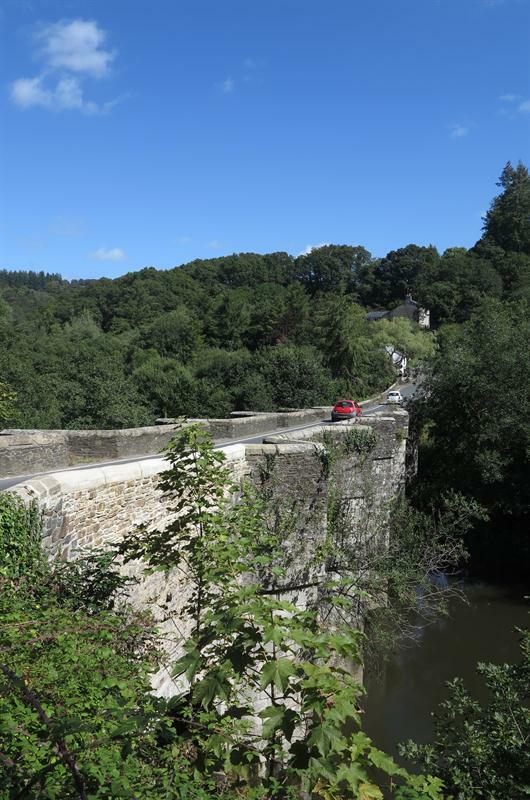 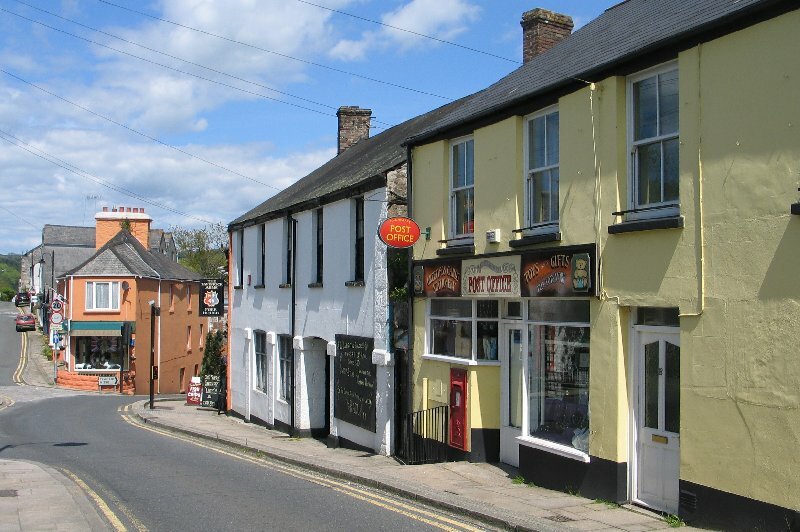 Gunnislake can be found on the Callington to Tavistock road. 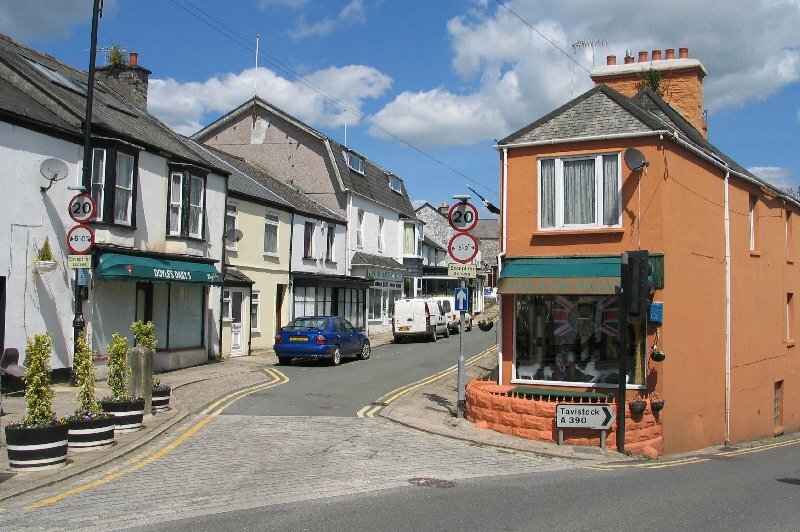 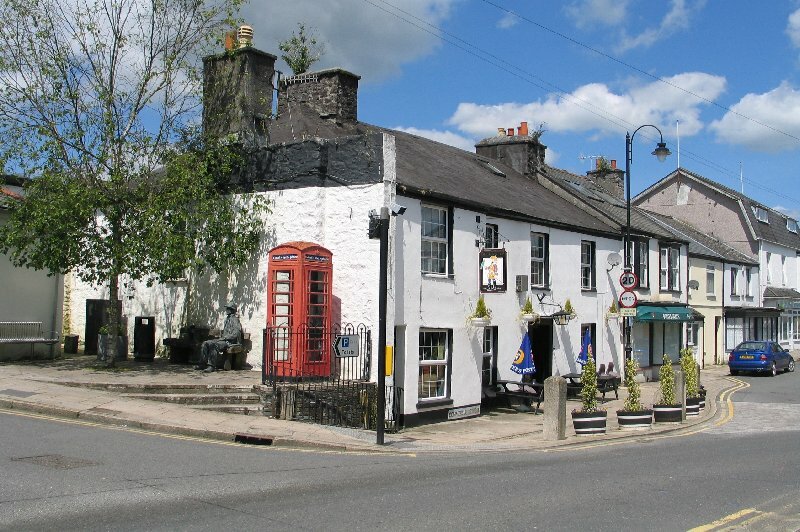 There is a small car park in the village.